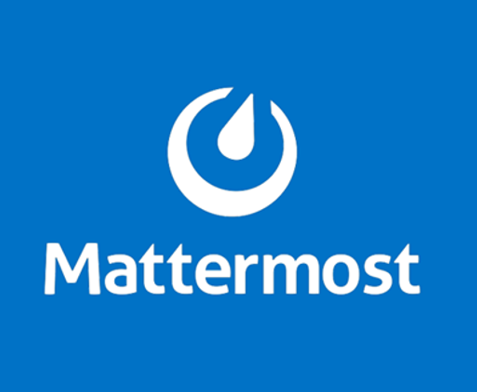 Mattermost is an open-source, self-hosted Slack-alternative from https://mattermost.org. As an alternative to proprietary messaging platforms, Mattermost brings team communication into one place, making it easily searchable and accessible from any device. If you are a post-secondary educator in British Columbia using WordPress for teaching and learning we would love to hear from you in our Mattermost channel.